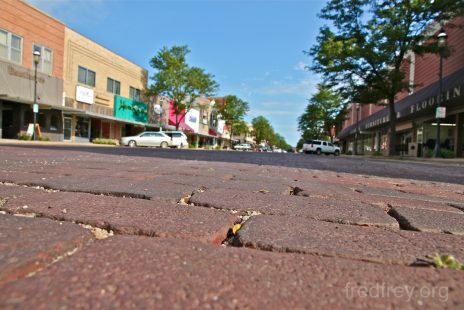 Into downtown Kearney to find some espresso found brick paved streets and a number of historic buildings. 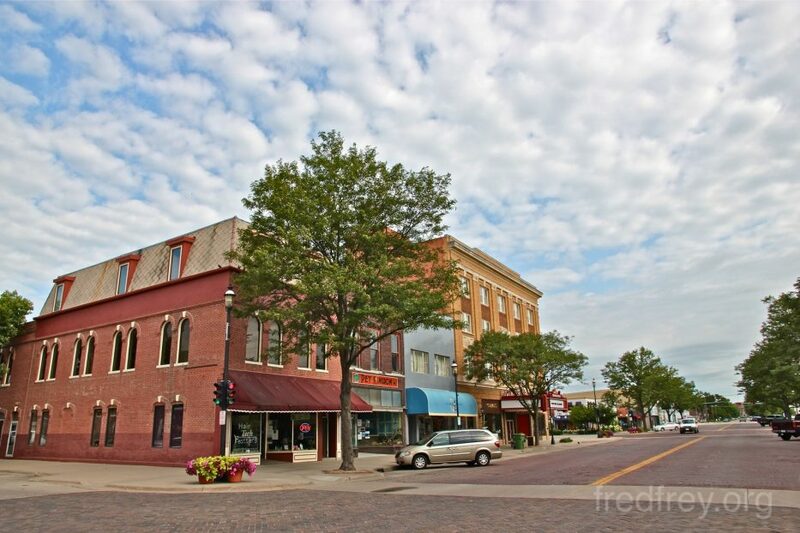 Kearney must have been a vibrant town in it’s day with its wide streets and the large area it covers. 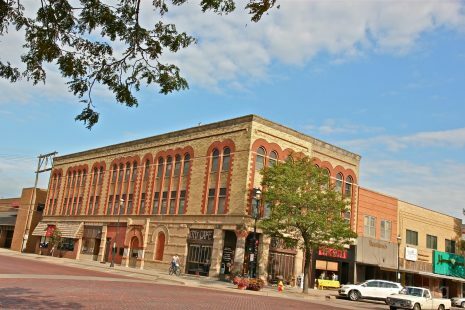 Today it is another struggling downtown with some antique shops, department store and two breweries. 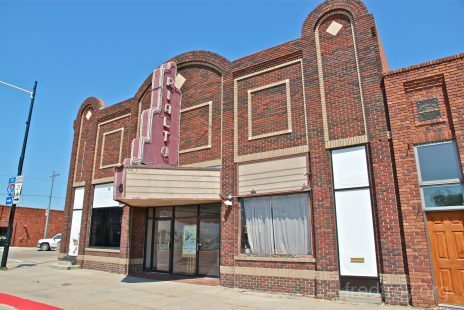 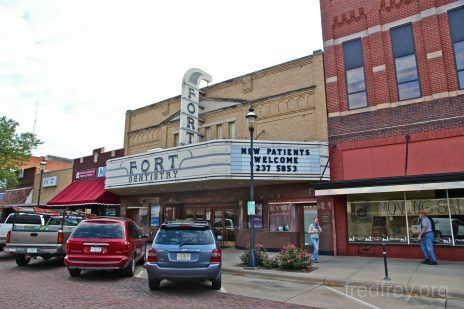 The old theater has been taken over by a group of dentists and retains the theatrical theme. 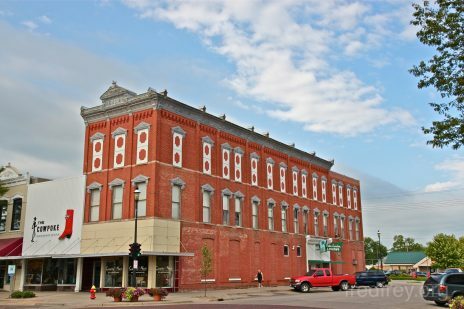 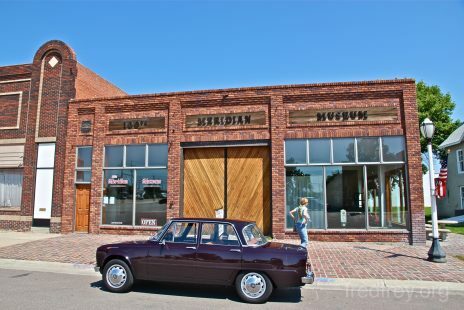 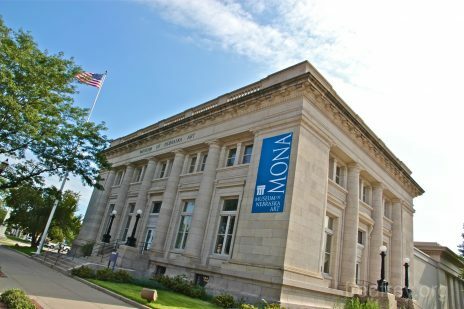 One of the more impressive buildings is the Museum of Nebraska art also on Main street. 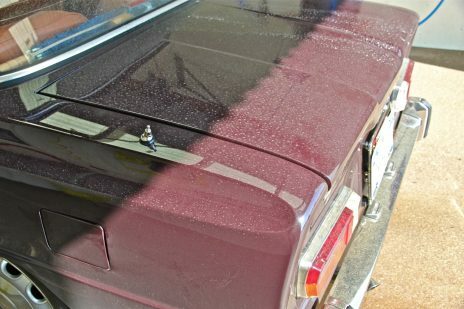 The dusty roads in Nebraska left their mark on the super so a wash was in order. 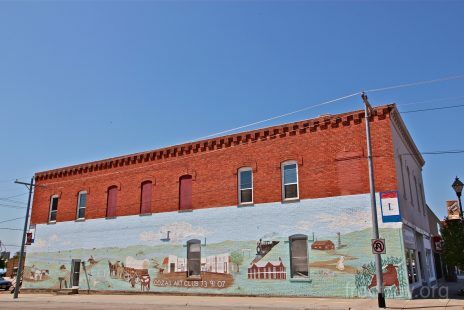 The tiny and mostly shuttered town of Cozad was fortunate enough to be located on the 100th Meridian. 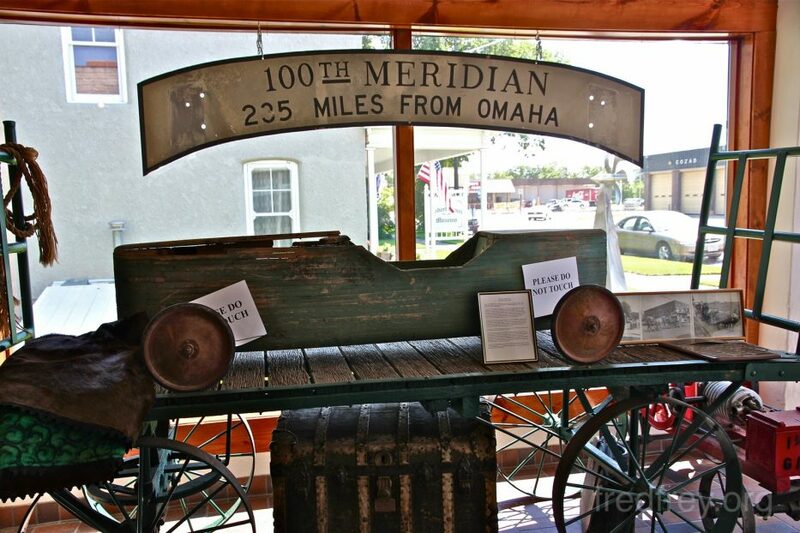 In honer of this the 100th Meridian museum was set up. 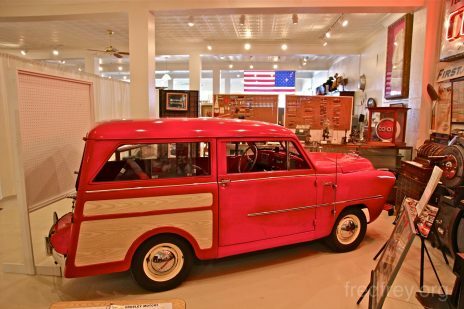 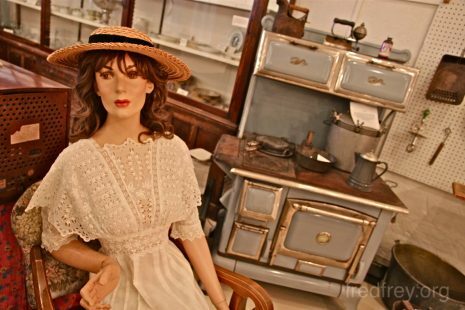 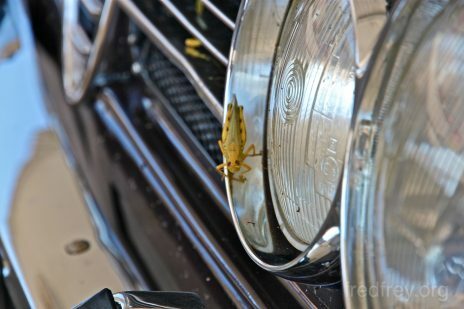 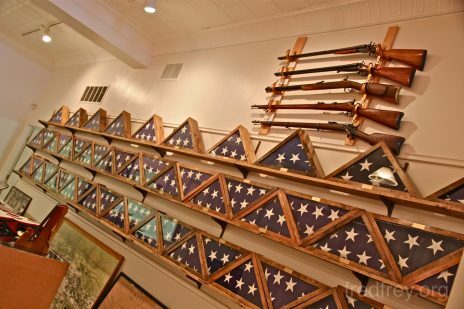 This old car dealership is now home to an odd collection of things found in area attics I suppose. 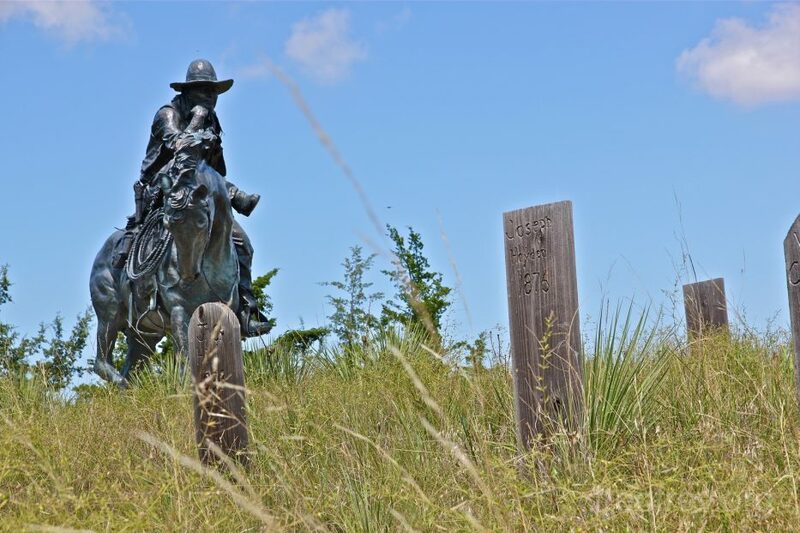 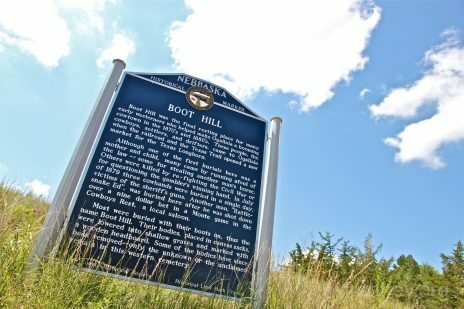 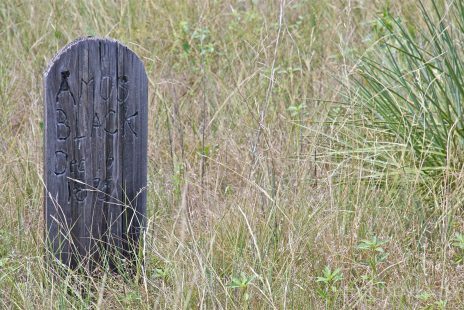 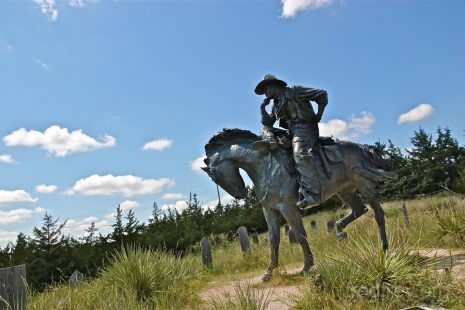 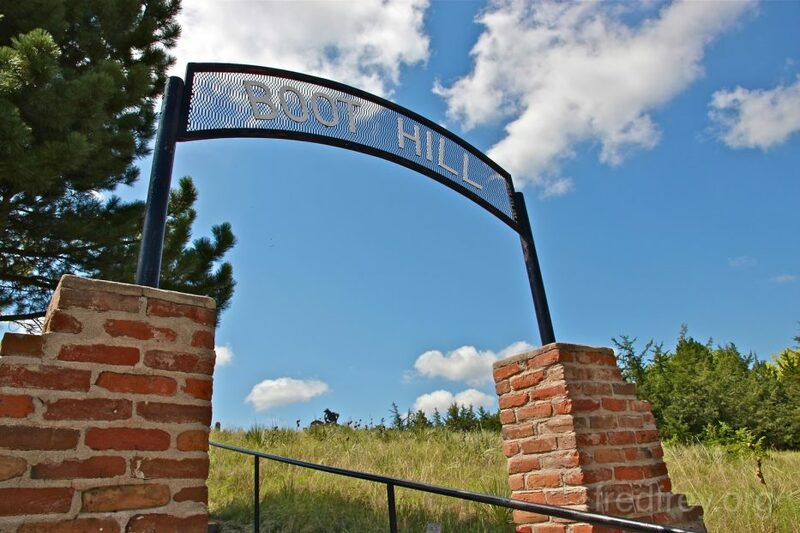 The town of Ogallala is where you can find the Boot Hill cemetery. 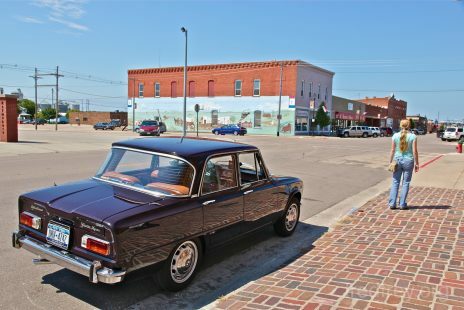 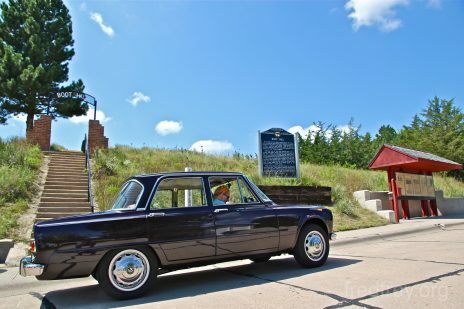 This towns sole tourist attraction is well hidden and requires several trips around the town to discover it. 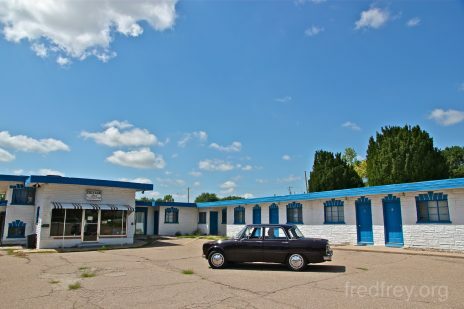 On one of these trips around the block an old, seemingly recently closed motel was found. 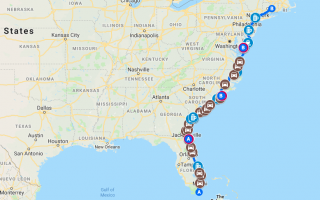 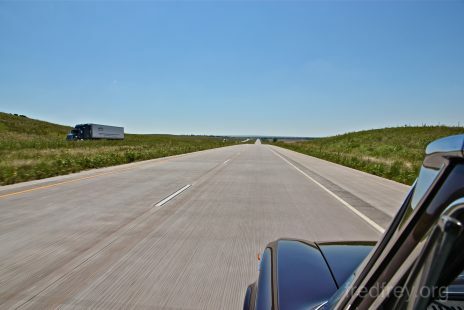 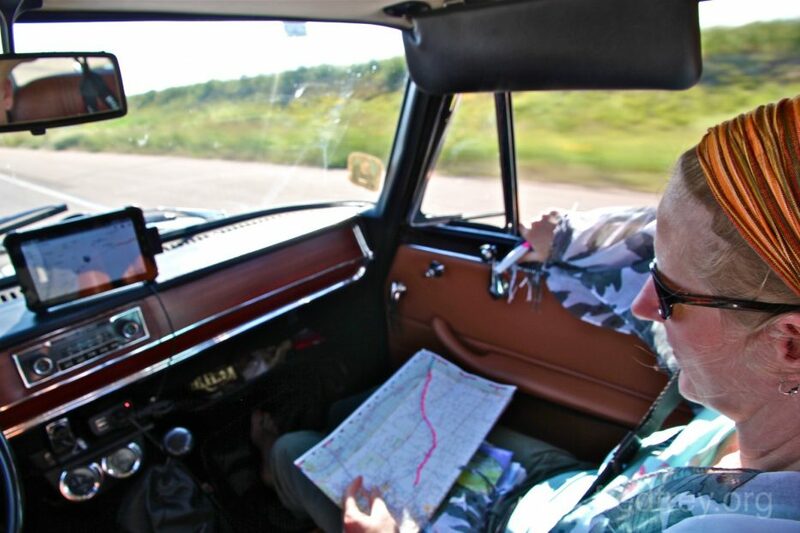 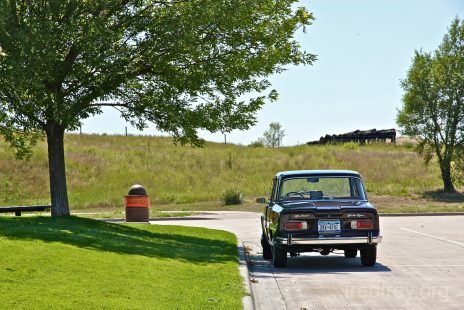 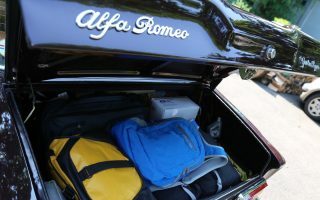 The majority of the day was spent on Interstate 80 both to make up some miles and avoid having to make a donation to the local police department via the many speed traps set up along the Lincoln Highway. 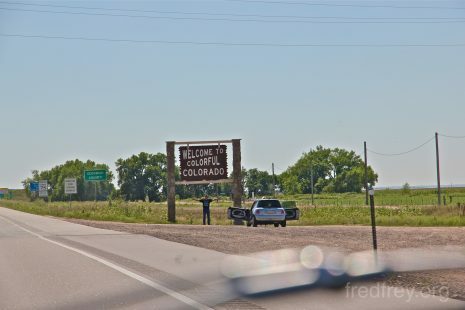 Upon entering Colorado the vista suddenly and drastically changed for the better. 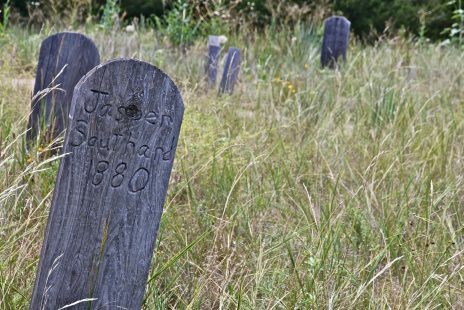 Gone were the endless cornfields to be replace by rolling hills filled with white and yellow wildflowers. 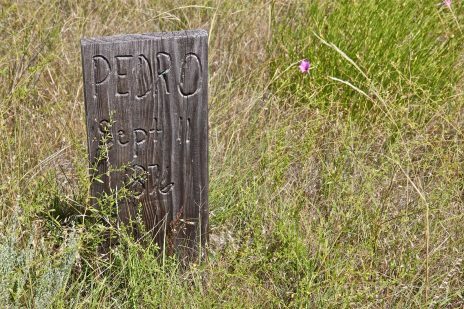 Cattle yards were also seen for the first time on the trip although the smell was not too pleasant. 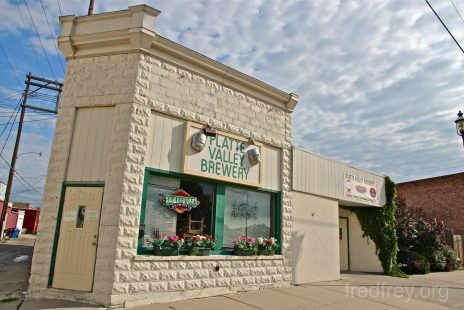 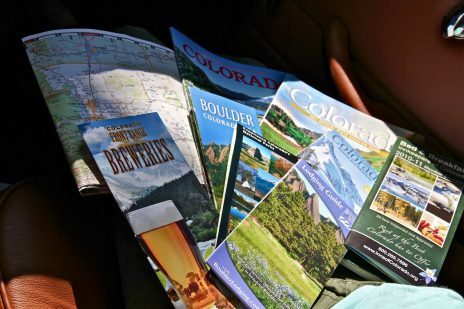 Colorado is a true return to civilization with its many breweries and various attractions. 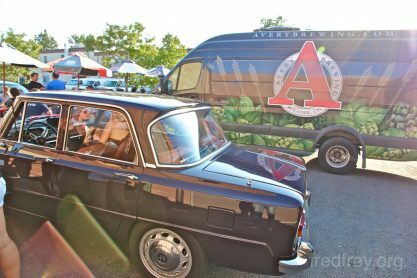 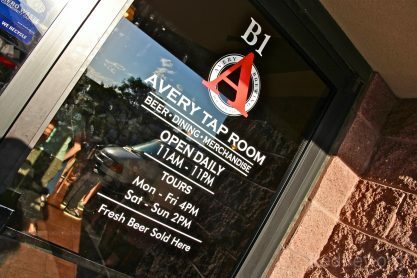 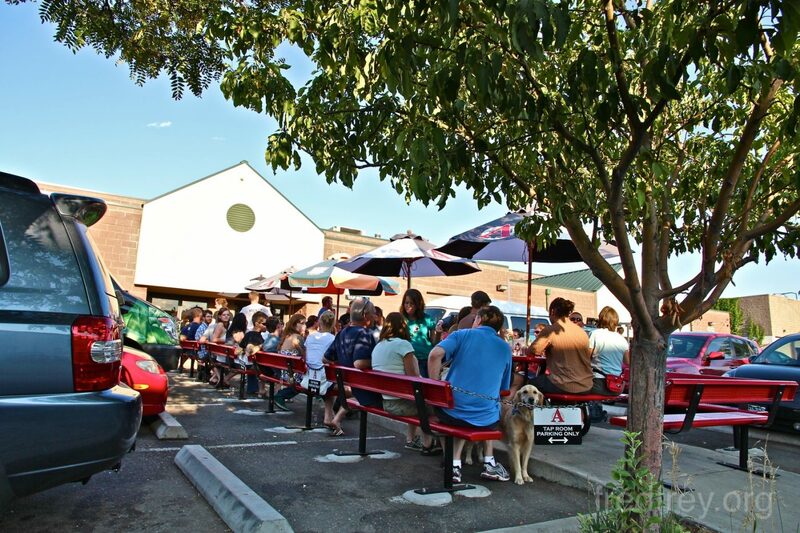 One of the top breweries in Colorado is Avery Brewing located on the outskirts of Bolder. 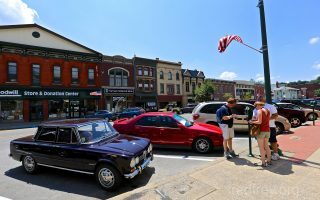 Bolder is a great city seemingly populated by only people 25 and younger.